Putnam County, TN, Sheriff’s Dept.Nelly is finally speaking out about his weekend arrest on felony drug charges in Tennessee. The rapper is seemingly calling out the individuals that were present when his tour bus was searched, which ultimately led to him being charged with felony possession of drugs, simple possession of marijuana, and possession of drug paraphernalia. Authorities allegedly discovered five rocks that tested positive for methamphetamine, which led to the felony charge. The rapper’s lawyer previously stated Nelly had nothing to do with the substances found on the bus. 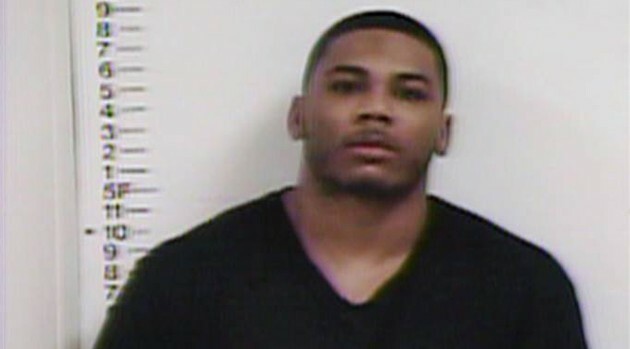 “We are extremely confident that when the facts come out, Nelly will not be associated with the contraband that was allegedly discovered,” attorney Scott Rosenblum, said in a statement to ABC News.